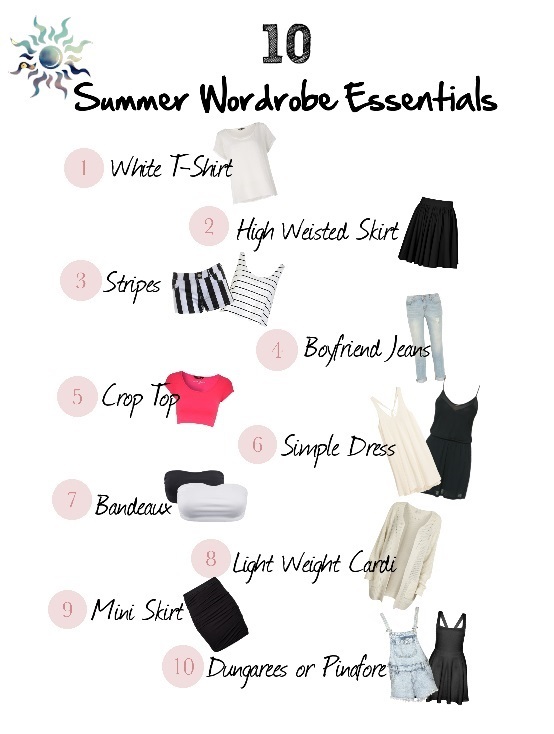 So back to this post, it's almost summer right and I'm gonna show you 10 important summer essantial that you must have in your summer wardrobe. 10. Dungarees, Pinafore and Rompers perfect with a shirt or a bandeaux under.